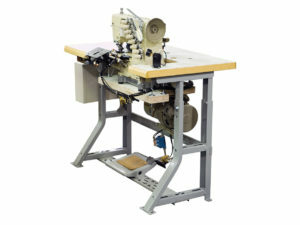 Ergo-Components are required to make sewing automation work efficient and ergonomic designs assist in operator comfort. 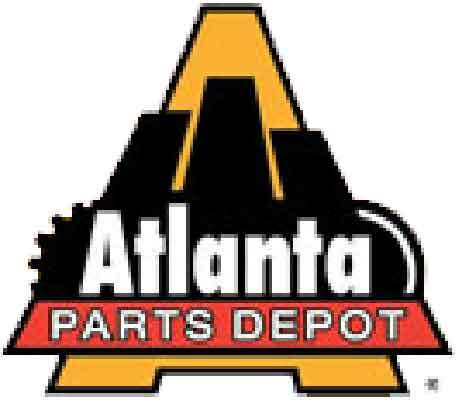 Stands are available to raise and lower to the perfect height by means of manual and electric height adjustments. 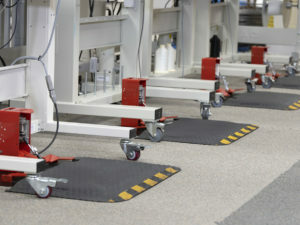 They can also include casters or be stationary. 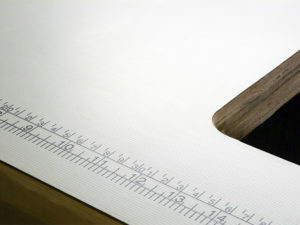 Table tops can be smooth or textured and can include rulers built into the unit for quick access to measurements. Tables can be custom fabricated or designed specifically for your sewing machine specifications. A wide selection of pedals are available to choose the proper style for a specific operator task..